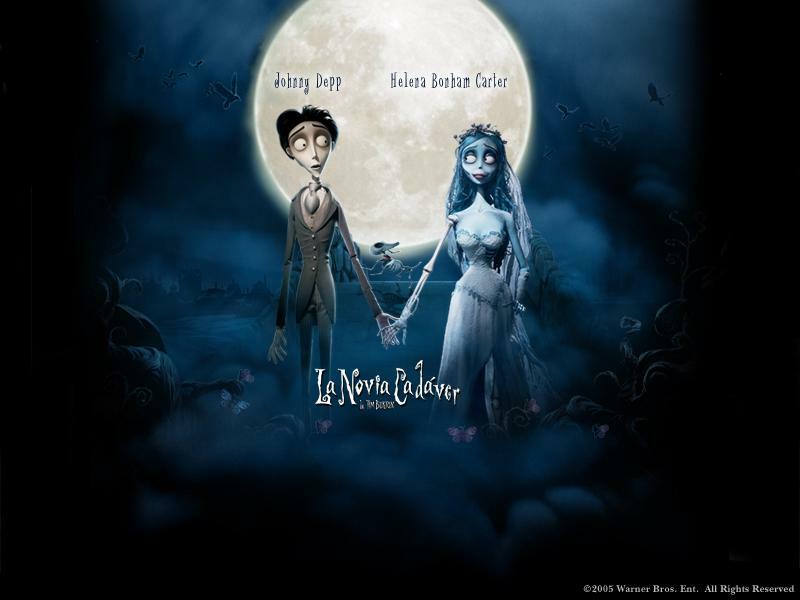 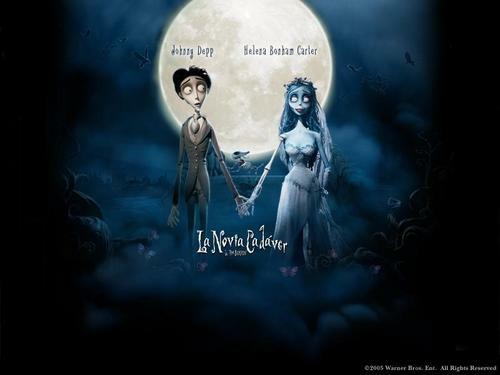 La sposa cadevere. . HD Wallpaper and background images in the Tim burton club tagged: corpse bride tim burton.